If you are having troubles with cracked cuticles then we have several solutions for you that will help you a lot. 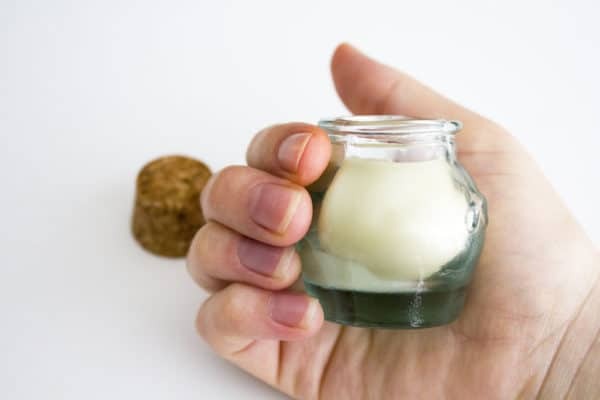 In this article you are going to see some Wonderful Homemade Cuticle Creams That Will Recover The Skin Around Your Nails, so check them out. 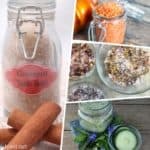 Once you see the recipes you will definitely want to try them out at home, so you will forget going to the pharmacy to buy some commercial ones. They are not difficult to make, so I suggest you to try them immediately. You will be so happy with the results! 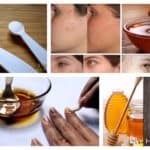 There are three ingredients that you will need for this homemade cuticle cream: honey, beeswax and carrier oil or coconut. You have to mix all of them into a pan until they are fully combined and melted. Store it in a jar and remember to let it harden before you use it. The recipe is so easy to make, and what’s most important – it’s working! Give it a try asap! 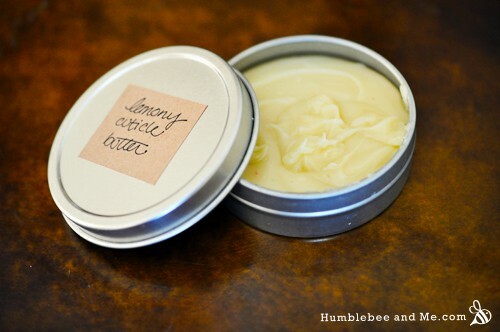 This cream is made of organic shea butter, organic beeswax, lavender and orange essential oil and a vitamin E oil. 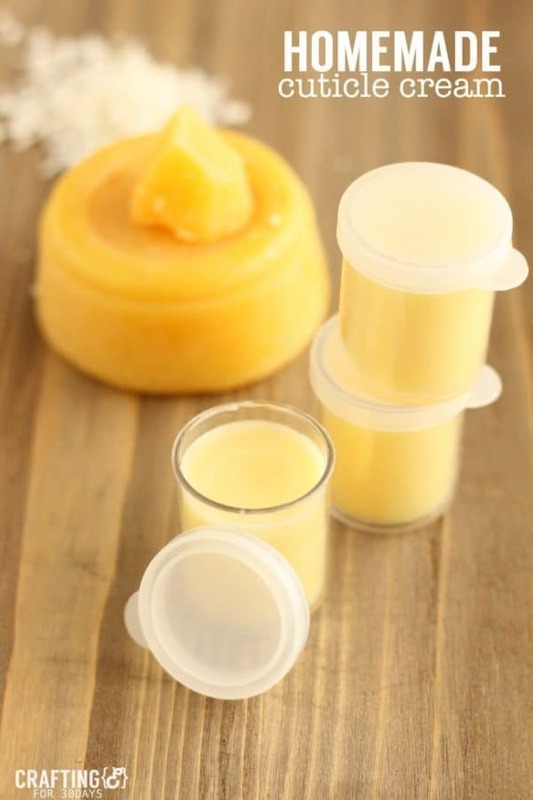 You will need to melt the shea butter and the beeswax above a pan of boiling water, and then add all of the essential oils and the vitamin E. Stir the ingredients well in order to combine and let them become solid on a room temperature. Apply the cream on your nails and the skin around the nails every night before you go to sleep and see the fantastic results quickly. 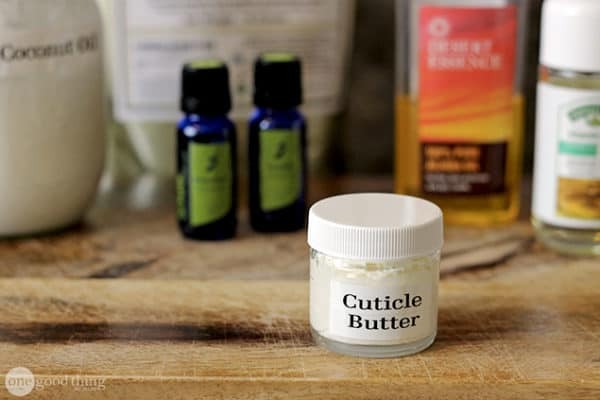 Here’s another homemade remedy that will help you deal with cracked cuticles. 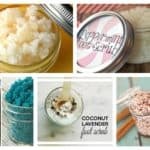 Get some shea butter, jojoba oil, coconut oil, vitamin E oil, lavender oil and Frankincense oil to make it. After melting the shea butter and the coconut oil together add the rest of the oils and your job there is done. Apply this cream before you go to sleep if you worry that you will touch many things with your oily fingers. 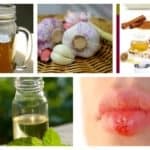 This cuticle cream is more complex than the others in terms of the ingredients that you will need to make it. 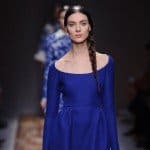 The list here is a little bit longer and it goes this way: shea butter, mango butter, virgin coconut oil, lanolin, beeswax, avocado oil, castor oil, rice bran oil, raw honey, vegetable glycerin, lemon juice, lemon essential oil, lavender essential oil and chamomile essential oil. The procedure to make it it’s not that complex. You can check the whole tutorial on the link on the photo below.